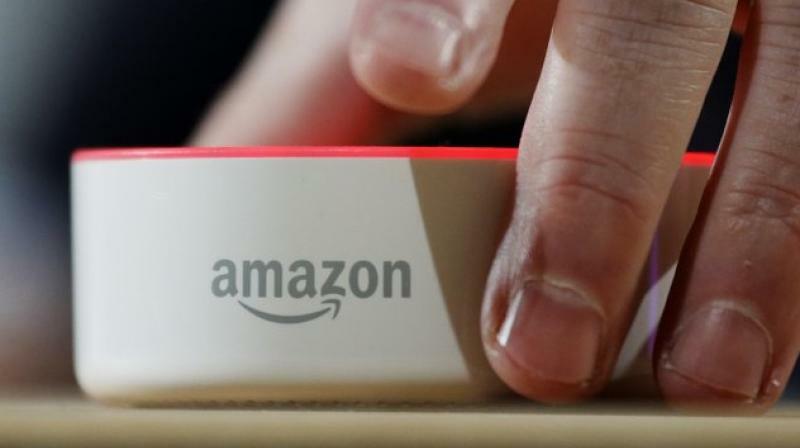 New Delhi: Amazon India Tuesday said it's platform will also be available in Hindi, as the e-commerce major aims to bring the next 100 million shoppers online. The launch will enable shoppers in India to enjoy the ease and convenience of Amazon's shopping experience in Hindi, Amazon India Vice President, Category Management Manish Tiwary told reporters here. Customers can read detailed product information, find deals and discounts, place and pay for their orders, among other things, he added. At launch, the Hindi experience -- which will also allow Amazon to tap into newer audience ahead of festive season sale -- is available on the Amazon mobile App on Android and mobile website. "Launch of the Hindi shopping experience is a significant step towards bringing the next 100 million customers online. This first Indian language launch will enable crores of Hindi-preferring customers across India to shop in their preferred language," he said.